Dozens of groups, including the ACLU, NAACP, and the Economic Policy Institute, wrote letters to some of America’s largest tech companies on Friday, demanding that they free their employees from forced arbitration. 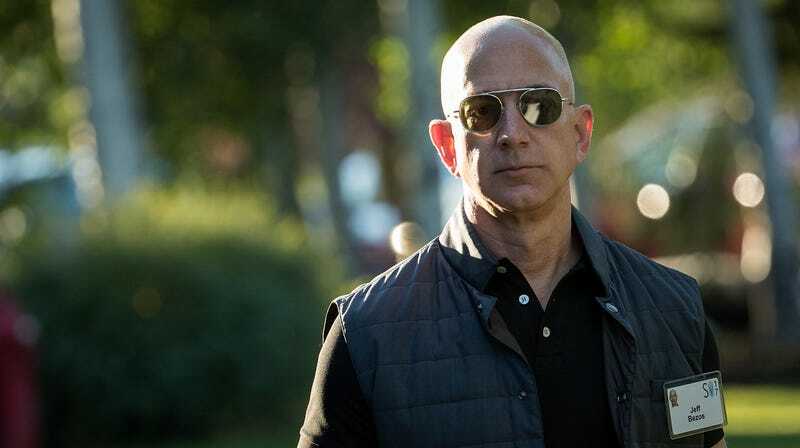 Amazon, Apple, Facebook, Twitter, Google, and Uber were among the companies whose CEOs received the letters. Friday’s letters come over eight months after the groups’ first letter to tech CEOs, which were sent in February of this year, calling for the same thing: to eliminate the forced arbitration clause from their employee agreements. Forced arbitration legally prevents an employee from having their complaint heard by a jury. IBM, Dell, Intel, United Tech, Hewlett-Packard, Cisco, HP, Oracle, Netflix, Lyft, Instagram, Tech Data and Xerox also received Friday’s letter. Public Citizen, a nonprofit dedicated to advocating for the public interest and against corporate interests, was among the 47 groups that penned the letters on Friday. The nonprofit also created a letter that was delivered to Amazon in May urging the company to scrap its forced arbitration agreements. It was signed by thousands of activists. While most tech companies remain tight-lipped about the nature of their employment agreements, forced arbitration is hardly an uncommon practice. And it is one that directly contributes to issues of systemic discrimination and misconduct within companies, quieting employees and keeping issues out of the public eye. For companies that have made such sweeping declarations to improve their discriminatory and toxic work culture, there is a startling hypocrisy in continuing to shove these issues out of the spotlight. Issues that might inspire others to speak up, or let them know that they aren’t alone.